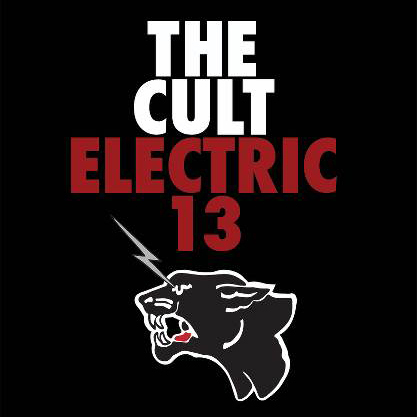 Ian Astbury radio interview about the Electric 13 tour. On Monday, June 17, Mike Jones of the Washington D.C. radio station DC101 conducted an interview with THE CULT frontman Ian Astbury. You can now listen to the first part of the chat below. THE CULT will perform its 1987 album “Electric”, raw and unfiltered, on tour in 2013, an event branded as “Electric 13”. Until now, THE CULT have never performed the album in its entirety. The live show will also include a second set pulling from the band’s eight other studio albums. Born out of the ashes of the U.K. post-punk scene, THE CULT evolved to become one of the most influential and controversial rock bands of the late 20th century, selling millions of albums, headlining venues worldwide, infusing innovative possibilities into the worlds of music, art and fashionand quickly ascending through the ranks of the indie music world to achieve global status. hear the radio interview here: BLABBERMOUTH.NET – THE CULT Frontman Talks To DC101 About Performing Entire ‘Electric’ Album.